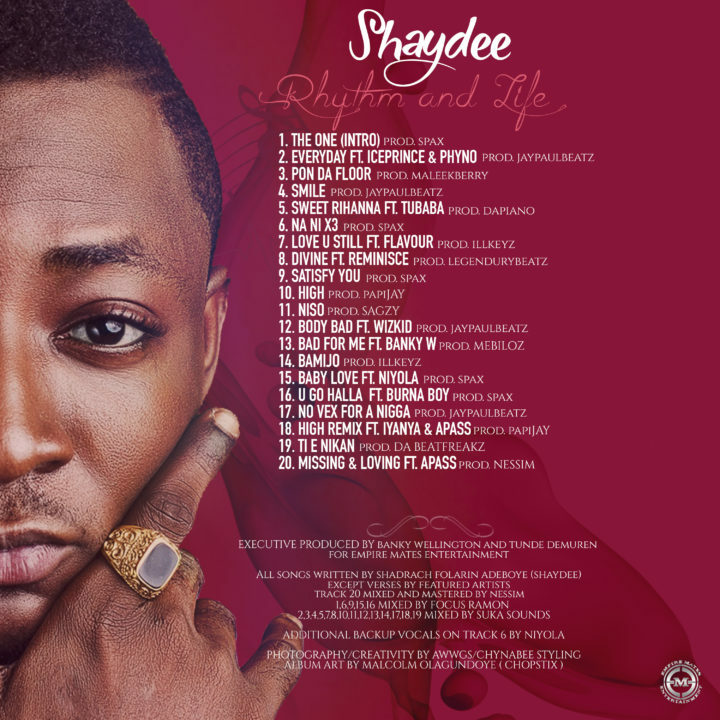 After all the teases, breaks and postponements, EME’s vocal powerhouse – Shaydee has announced the imminent arrival of his debut LP – “Rhythm And Life” by sharing the album art and tracklist on social media. The 20-track album features your favourite artiste’s favourite artistes, if you know what I mean. 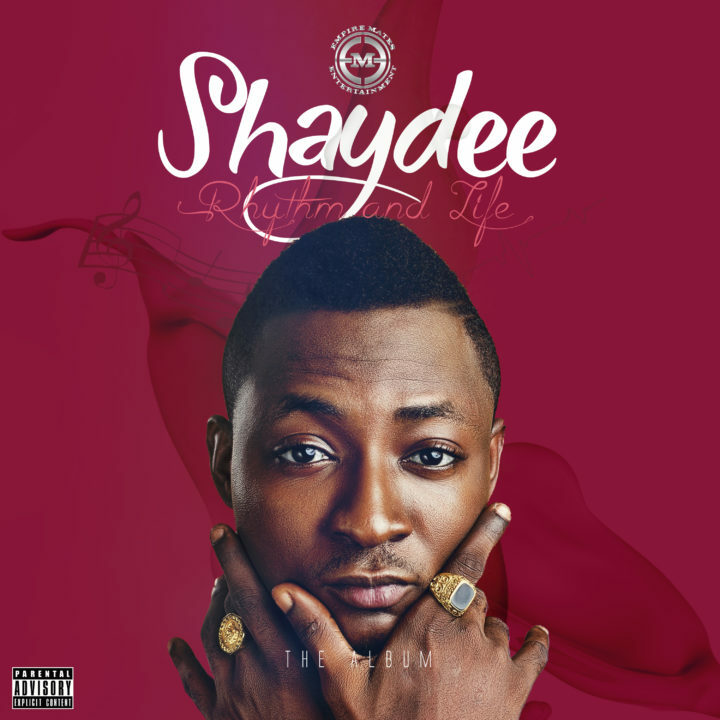 Shaydee’s first body of work drops on Friday – November 25, 2016. We are counting down. We can’t wait for this! Check out the “Rhythm And Life” Album tracklist below!